Who out there could use a dose of snow covered winter goodness? We certainly could here in Phoenix! I'll take some cold frigid temps right now, but if that happened, something's really gone wrong! Anyway, we do have a snow covered Trash The Dress to share with you today, submitted to us by Kelly Lemon Photography! 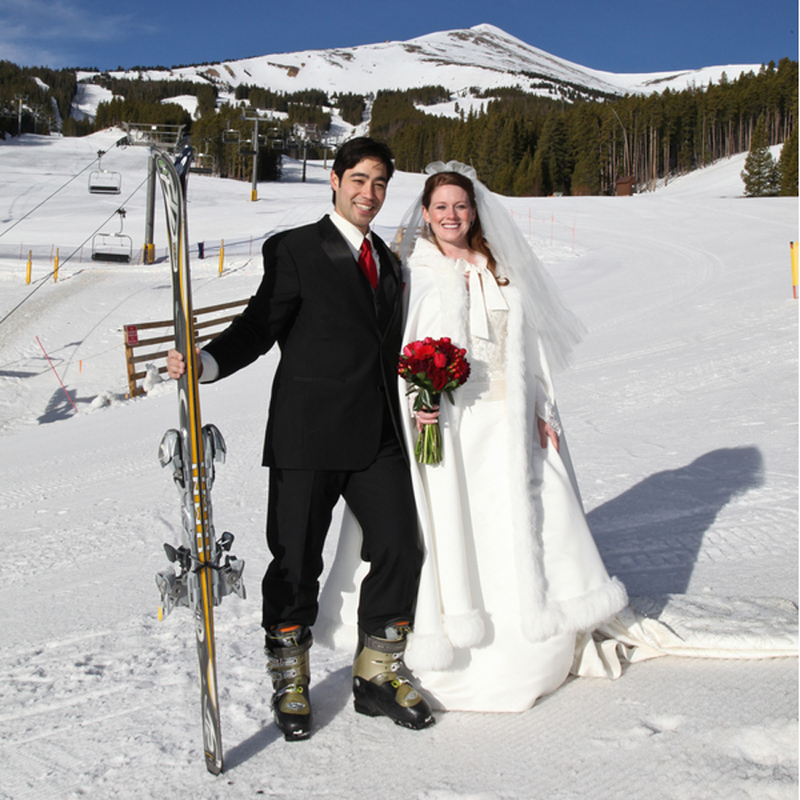 And it's not just snow covered, it's a shoot that took place high atop a mountain, on the slopes! We've not seen a TTD like this, and we are so excited to share this fun idea with you! 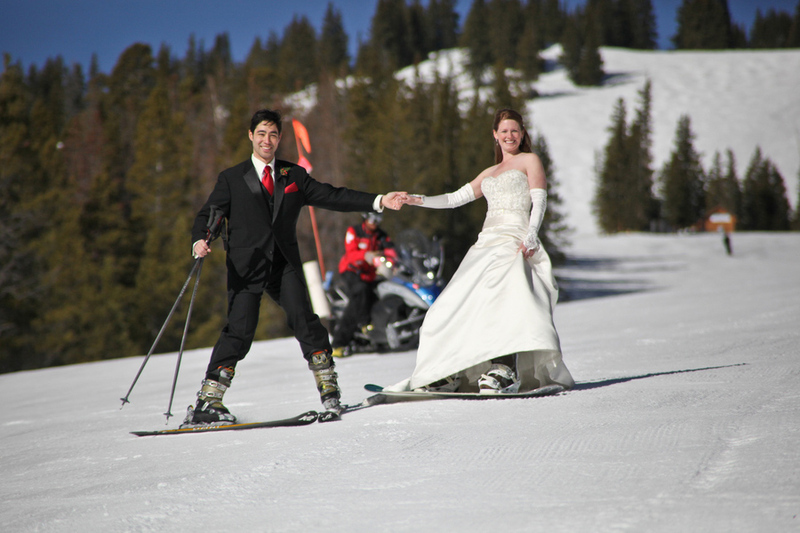 If you're a snowboard/ski lover and have pondered wearing your gown one more time after your vows, why not hit the slopes, rocking your frock?! 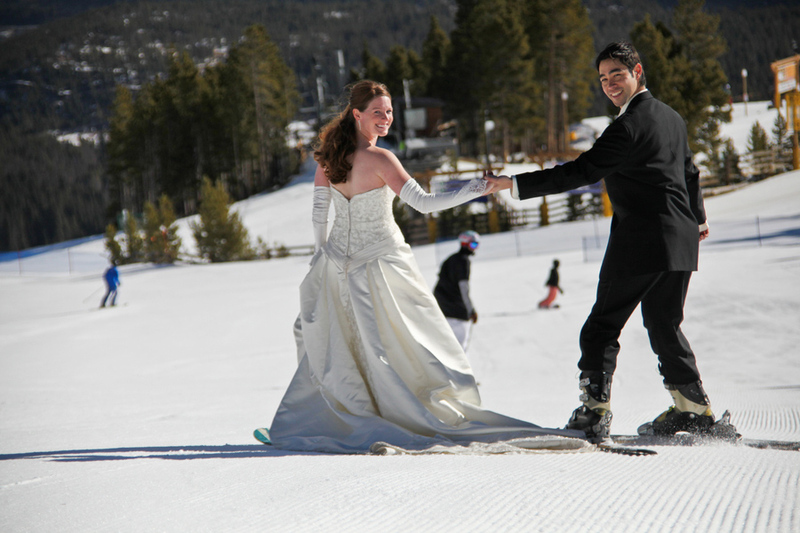 This Sunday Morning/trash the dress shoot was taken on Breckenridge Ski Mountain. 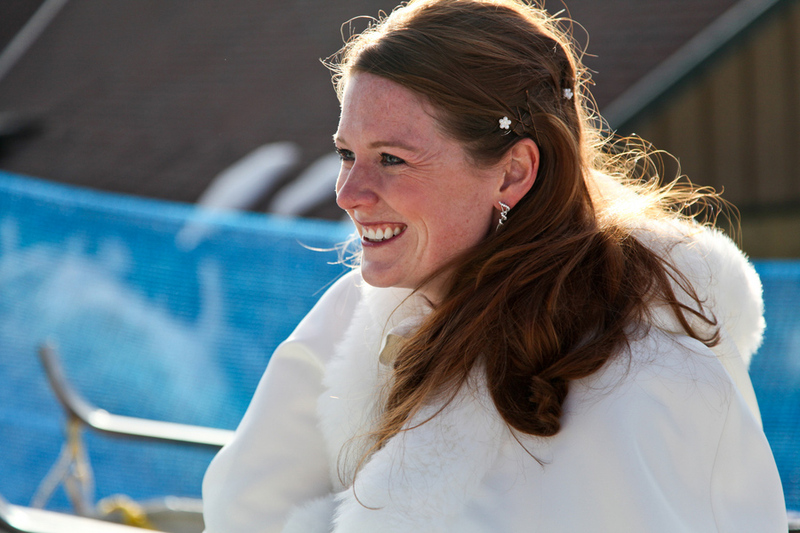 The bride, Joanna, heard about the Breckenridge 50th anniversary - 50 requests campaign and she submitted hers. 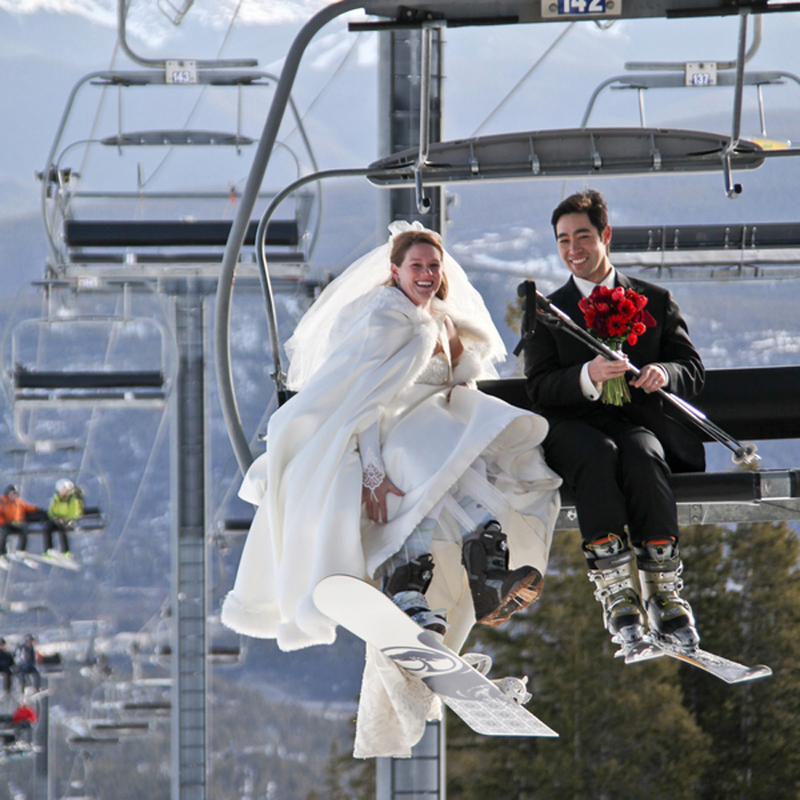 Her wish was to have the first chairlift up the ski mountain the MORNING after her wedding day, to do a "Sunday Morning" or trash the dress shoot, where she snowboarded down the mountain in her dress and her groom went in his tux on skis. It was quite the adventure! What a fun shoot! 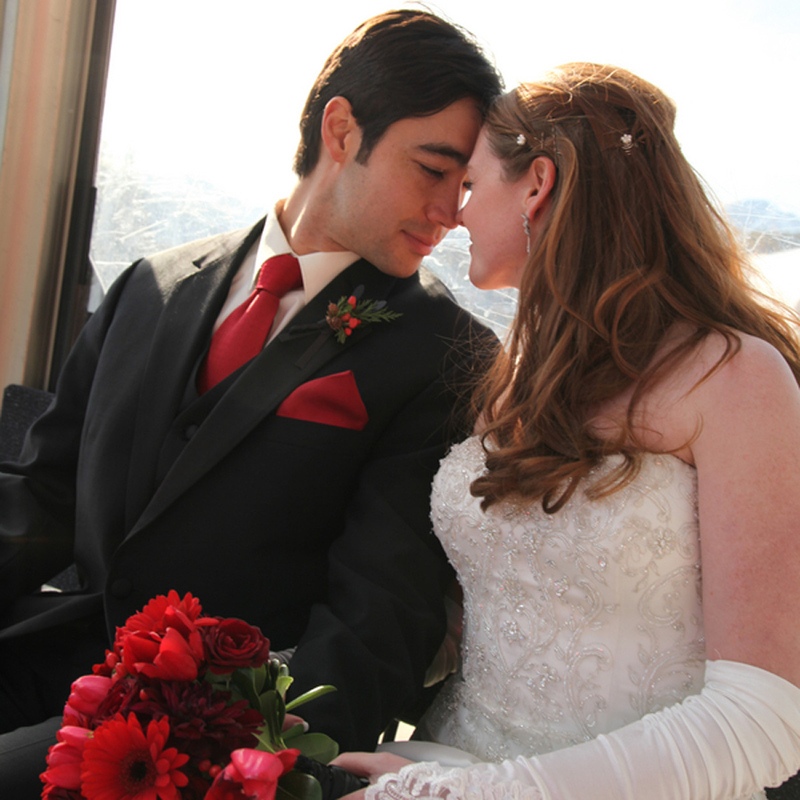 Plus, the dedication to get up the morning after the wedding, to be the first lift up the slopes! Happy this couple was able to do this shoot for their Trash The Dress! 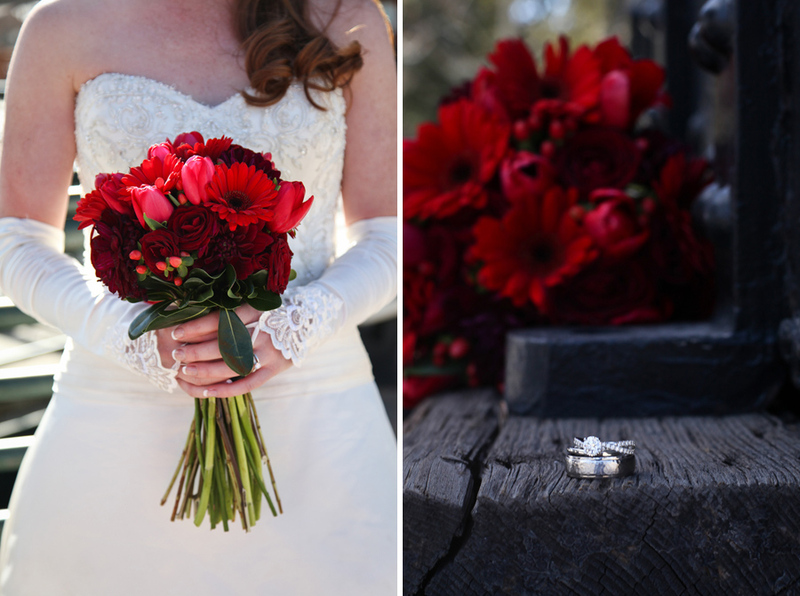 Thanks to Kelly Lemon Photography for this fun submission! 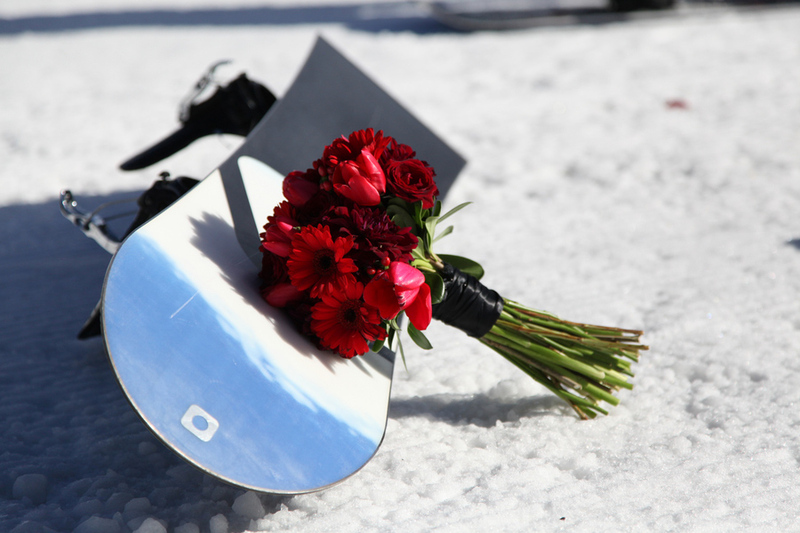 A ski wedding shoot...how cool!